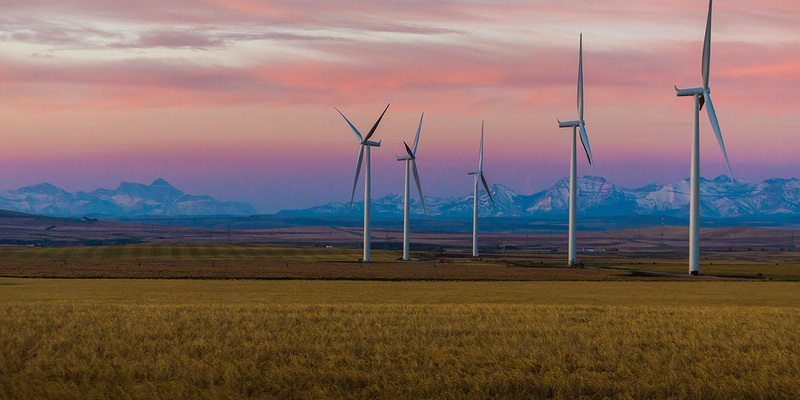 Recent years have seen unprecedented growth in the global wind market. Changing regulatory environments in leading European markets have made 2018 a period of consolidation, but the global wind market is set to return to “dramatic” growth in 2019, according to the Global Wind Energy Council (GWEC). GWEC have stated in their recent annual market update that wind will cross the 60 GW annual deployments mark in 2020, reaching a total of 840 GW by 2022. This is a truly global breakthrough for wind: “We have a booming new market in Argentina, a return to form in South Africa, Mexico on the verge of dramatic growth, and a powerhouse building in India,” said GWEC secretary general Steve Sawyer. And while Europe remains the global leader in wind energy, new territories worldwide are now making dramatic leaps in unlocking wind energy’s potential. “We see huge potential just beginning to be realised in Russia, Vietnam and even Saudi Arabia; and offshore is spreading like wildfire across the globe due to Europe’s patient, pioneering efforts to bring the technology to cost-competitiveness,” Sawyer added. GWEC’s five-year forecast sees the market at 52.9 GW in 2018, 57.5 GW in 2019, 62.4 GW in 2020, 62.6 GW in 2021 and 66.5 GW in 2022. “Wind power is leading the charge in the transition away from fossil fuels; and continues to blow away the competition on price, performance and reliability”, said Sawyer. “Both onshore and offshore, wind power is key to defining a sustainable energy future”.